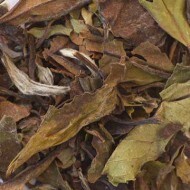 This pure organic bud tea offers a sensational brew. 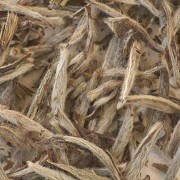 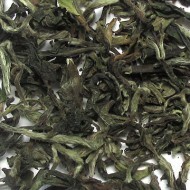 This is a superior white tea with a delicate aroma and flavor and a pale yellow liquor. 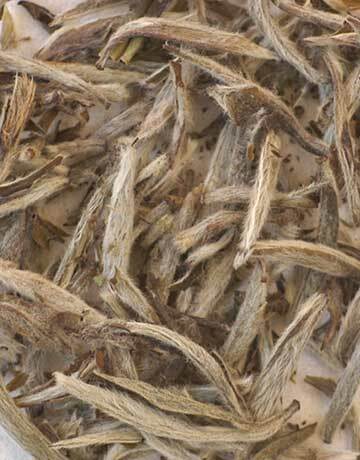 Silver buds plucked at dawn at the KTE Tea Estate in Nepal make this special selection an excellent choice for those that want the delicate refreshing taste of White tea.